A talk show for all ages. 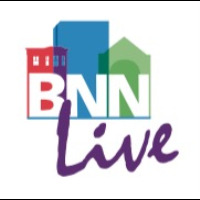 Welcome to the Boston Neighborhood Network Media website where you can get information about our history and the services we provide Boston residents, nonprofit and community-based organizations and the general public. You will find our television channel schedules and many opportunities to participate in our programs and events. You can also sign up to become a member or register for a workshop.